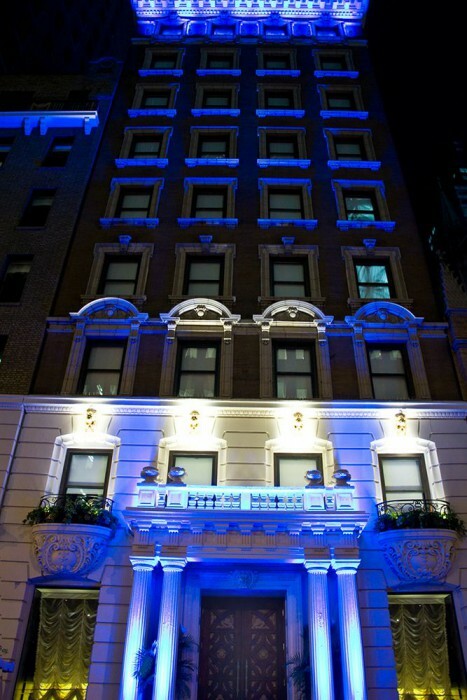 Sanctuary Hotel New York is a hotel 1 block from Times Square and within a 5-minute walk of Radio City Music Hall. It offers free Wi-Fi throughout the building and free daily access to Equinox Gym. Rooms are decorated with a warm colour palette and include a seating area with crystal chandelier, leather headboards, and plush bedding. A flat-screen cable TV and an iHome system are also provided. En-suite bathrooms are fitted with marble counter-tops, rain shower fixtures and eco-friendly bath amenities. A daily continental breakfast is available at Sanctuary Hotel. S.T.A.R. 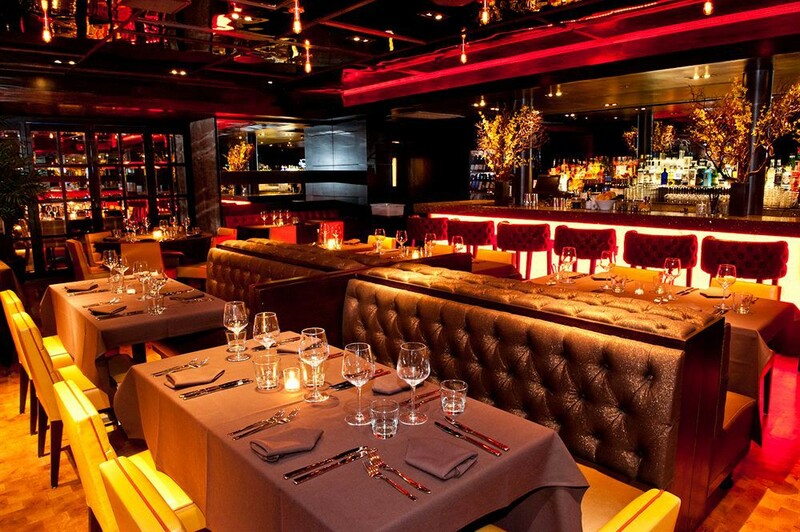 (Service Tailored to Any Request) personalized concierge services are also offered. 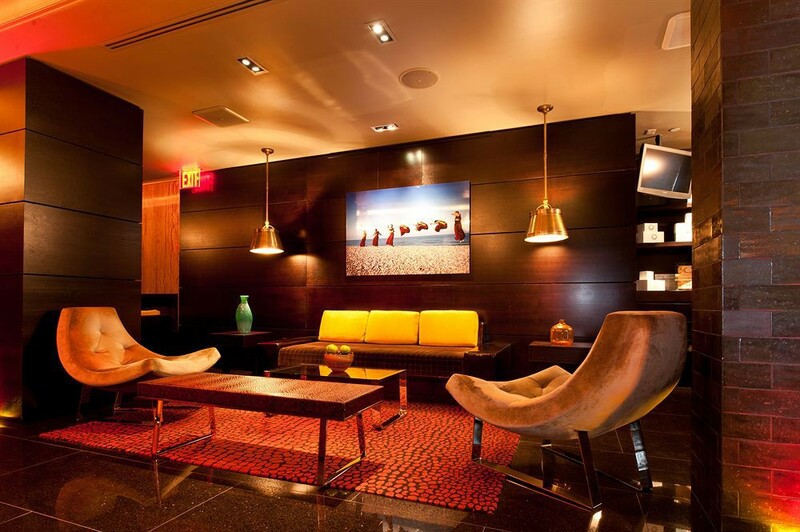 Guests can enjoy either the bar lounge and fireplace in the lobby or the rooftop bar Haven. 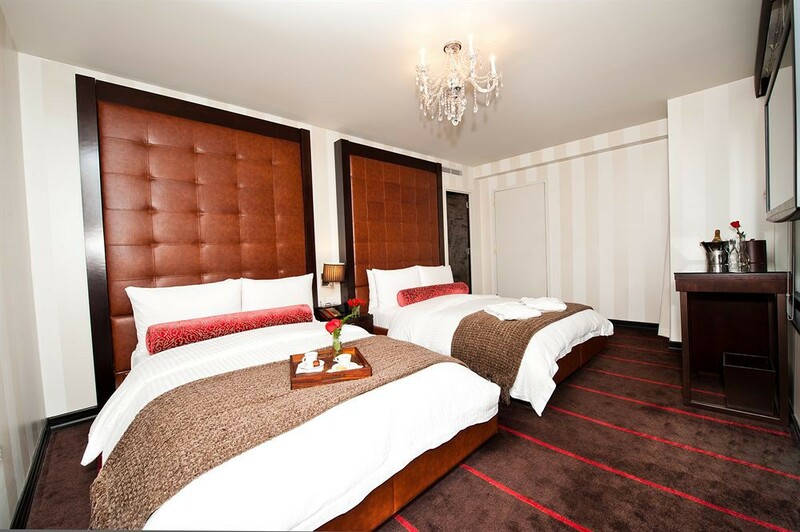 The Sanctuary Hotel is 1 mile from Madison Square Garden and the Empire State Building. Rockefeller Center and Broadway theaters are 5 minutes’ walk away.